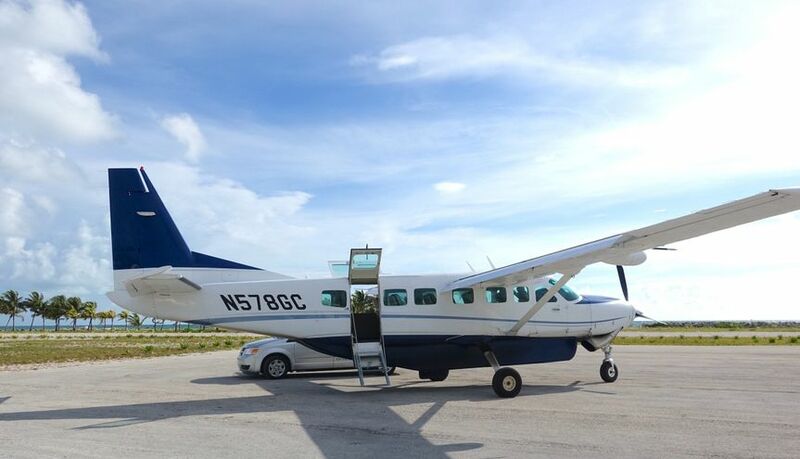 JetsetPrivate Air provides efficient, luxurious and cost-efficient charter flights for destination weddings and celebrations in the Bahamas, Florida and the Keys using meticulously maintained, state-of-the-art Cessna Grand Caravans. Perfect for Intimate Weddings, Bachelor/Bachelorette Parties, Anniversaries and Celebrations. Whether you envision an over the top travel experience or cost-efficient, time-efficient flight to your destination, we make the process effortless. 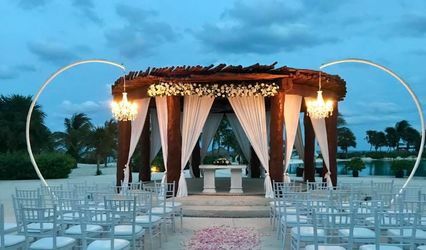 Flying private to your destination wedding is a luxurious - and surprisingly economical way - to travel with your wedding party, friends, family and guests. For the cost of a first-class commercial airline ticket, you and your guests can experience the luxury and convenience of flying on a private charter flight in a state-of-the-art Cessna Caravan with seating for up to 9 passengers and plenty of room for all the extras - wedding dresses, extra baggage, wines and champagnes, golf clubs, sports equipment - up to a total of 3,300 lbs. - and no excess baggage fees. And with a private entrance to the aircraft and no security lines, you'll travel like a starlet - with business class-level service, premium beverages + gourmet snacks and stellar red carpet service. 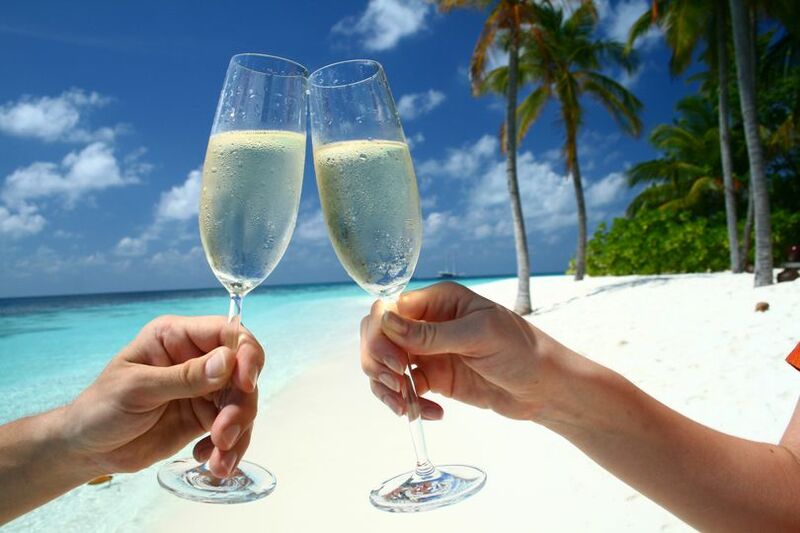 JetsetPrivate Air simplifies wedding planning with Destination Wedding Hotels + Flights. 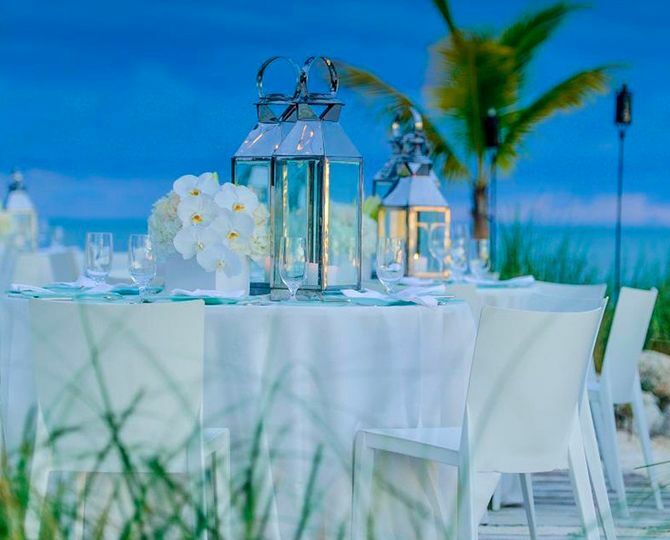 We have matched the top destination wedding hotels in the Bahamas and the Keys with charter flights to make planning simple and seamless. 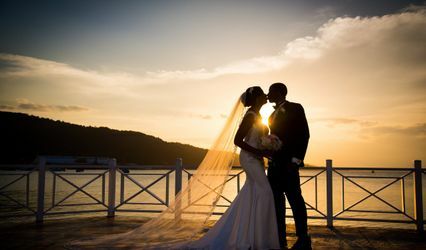 For small, intimate weddings or last minute weddings, we offer Wedding Packages - Wedding Package + Flight - making it easy to plan the perfect small wedding. You can even customize charter flight with a host of luxury services to make your trip unforgettable. Enjoy Moet Chandon or Perrier Jouet champagne (plus a selection of 10 others), pre-flight cocktails with hand-chosen wines and delectable bites, catering from Miami's most exclusive restaurants and gourmet markets, celebrity-quality limo services and world-class professional photography to capture it all. 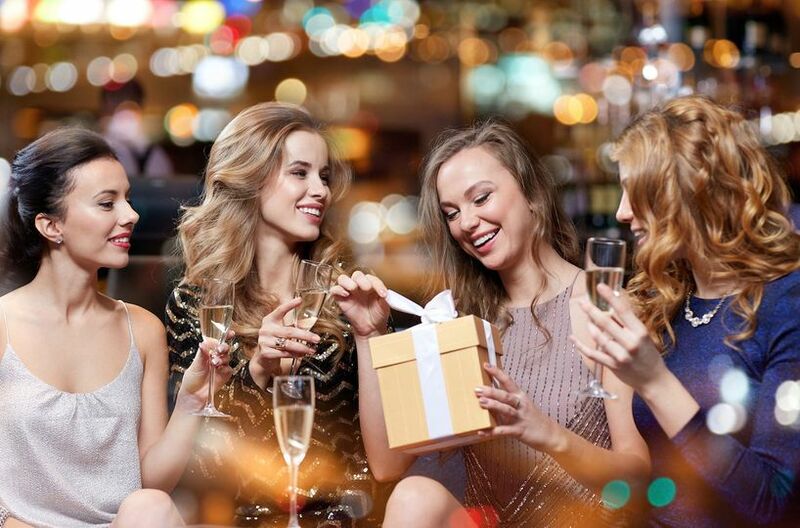 If you would like to enhance your celebrations, fly on a private charter flight for the evening to your anniversary, bachelorette party or evening event in Key West or jetset on an international voyage to Paradise Island in the Bahamas. You and your guests will travel first-class to an enchanting evening of cocktails and dinner in an exotic locale - returning to Miami the same night. We can plan the entire evening starting at just $399 per person - including the flight or create your own enchanting evening and take only the flight. ?? ?Flights to the Bahamas start at just $1,240 each way or the equivalent of $207 per person*. Key West flights are $1,967 or just $227 per person*. 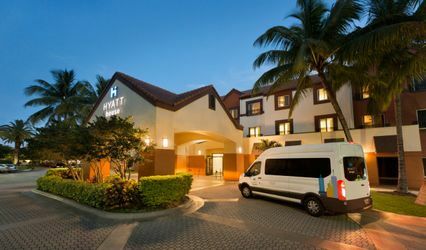 With seamless East Coast connections, friends and family fly into Miami or Fort Lauderdale, are transported to your waiting aircraft, and arrive in the Bahamas or the Keys just in time for celebratory cocktails.? For more information, contact us at 561.906.7153 or Flights@JetsetPrivateAir.com. We look forward to planning the perfect celebration flight for you and your guests!